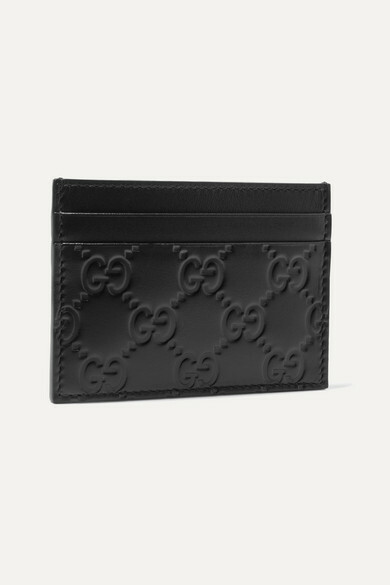 Gucci's cardholder will fit perfectly into a clutch or mini bag when you want to carry just the essentials. 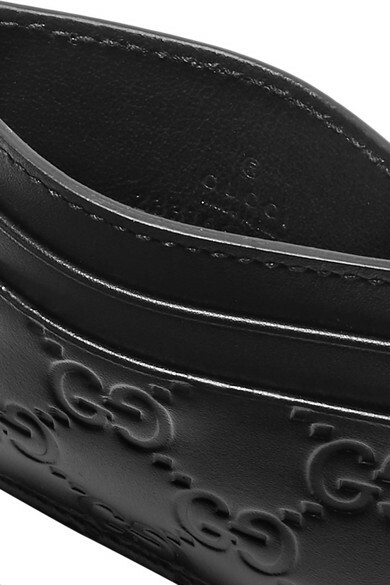 It's been made in Italy from leather embossed with the label's instantly recognizable 'GG' motif and has five slots for your most-used cards. It comes in a designer-stamped presentation box, so it'll make a great gift for fans of the brand.